Bullseye! These super accurate paper punching pistols are just what you need to take your skills to the next level. Check out our fully carpeted 10m Air Pistol range! 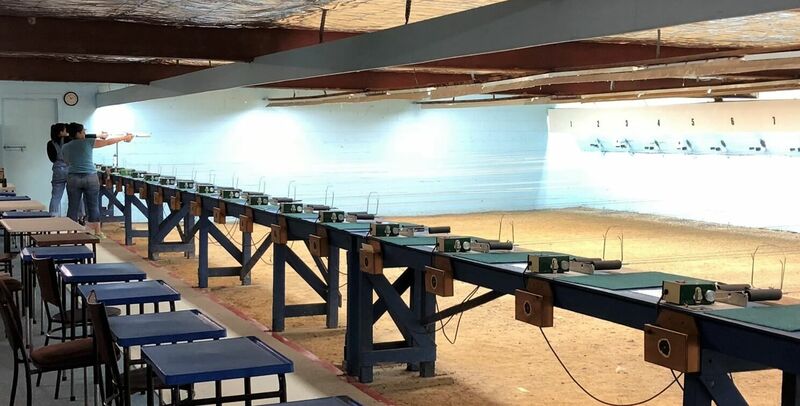 Take your skills to the next level and try out Air Pistol Shooting at GCPC. We have an indoor fully carpeted 10m Air Pistol range as used in the Olympic & Commonwealth events. We offer a range of training solutions for new comers as well as coaching for new and seasoned shooters. What is Air Pistol Shooting About? 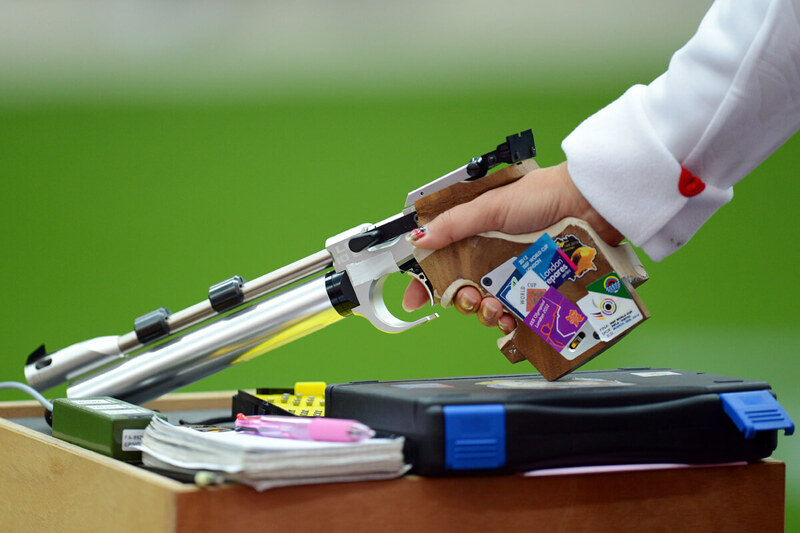 10 metre air pistol is an Olympic shooting event governed by the International Shooting Sport Federation (ISSF). It is similar to 10 metre air rifle in that it is shot with 4.5 mm (or .177) caliber air guns at a distance of 10 metres (11 yards), and the programme consists of 60 shots within 75 minutes for men, and 40 shots within 50 minutes for women. If Electronic Scoring System (EST) is not available, additionally 15 minutes for men and 10 minutes for women are added to the time limit. Preparation and sighting time of 15 minutes is the same for both men and women. 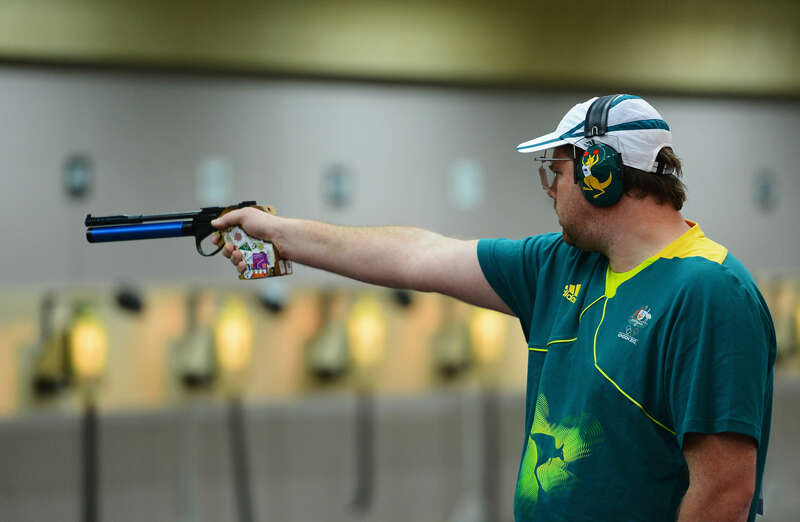 It is also similar to 50 metre pistol despite the shorter distance and the use of air guns, and most top-level male shooters compete in both events.